Due to huge demand, this was the third Health and Safety session run for Governing Body members. 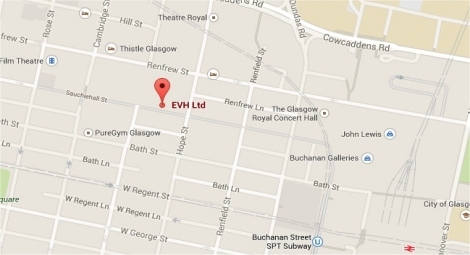 The EVH Health and Safety Management System, developed in conjunction with ACS Physical Risk Control Ltd, has now been operational for some 16 years. In that time it has become recognised by all regulatory bodies and the insurance industry as the benchmark in Scotland. This training session was designed for Committee Members with little or no experience of Health and Safety Management and showed how EVH and ACS have tackled this difficult area. The presentation slides provide an overview an overview of the session.